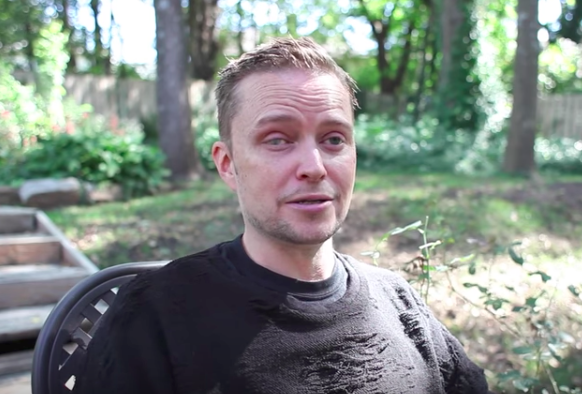 The LGBT community is getting some support from the most effective troll operation against right-wing Christians ever arise on social media: The Satanic Temple. 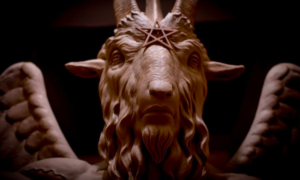 The LGBT community is getting some support from the most effective troll operation against right-wing Christians to ever arise on social media: The Satanic Temple. 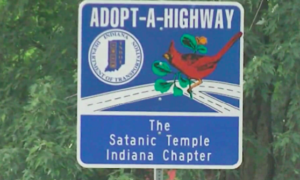 The logic behind the Temple’s latest campaign has been used before to turn the tables on Christian activist-types: Satanists are federally protected and a business can’t deny them service based on their religion. “The laws of the United States require that no one may discriminate by way of refusal of service against an evangelical theocrat for their religious beliefs, but the evangelical theocrat may discriminate against LGBTQ people because of who they are,” Greaves wrote in a press release. “Because religion is a protected class, a baker may refuse service to LGBTQ people, but they may not refuse service based upon someone’s religion. The bakery in question is run by Jack Phillips and made news in 2012 when Phillips turned away David Mullins and Charlie Craig when they tried to purchase a cake for their wedding. Phillips cited his religious beliefs for doing so. The couple’s complaint made it all the way to the Supreme Court and will be heard this Fall. 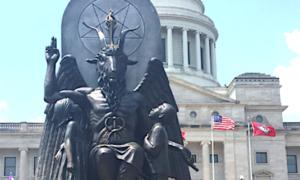 One has to wonder if the Satanic Temple getting involved only entrenches the faithful, who are already convinced that Satan supports the gays. Either way, the Temple has had success in the past with their counter-tactics. According to HuffPo, the #SatanCakes campaign is off to a slow start, but Greaves thinks that’ll all change if the Supreme Court rules in the bakery’s favor. “After the ruling ― if it turns out the way we expect ― I’m sure there will be plenty of opportunities, and likely many situations outside of the context of wedding cake requests,” he said.